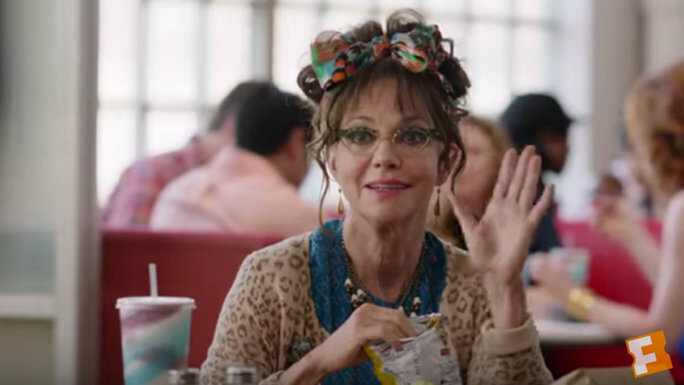 The true shining moment is Sally Field though, as she plays a character we haven’t quite seen her play before, but she nails it as an older oddball lady who is smitten with a much younger co-worker. Doris (Sally Field) has more or less put her life on hold to take care of her mother on Staten Island for her whole life. The two lived together in a house, where Doris commuted to Manhattan to seemingly fun job at a hip company. Doris’s mom dies as the movie starts and we see that Doris and her mother were actually hoarders, keeping anything and everything, to which her brother (Stephen Root) tries to talk some sense into Doris in cleaning up and moving on with her life. At work, she literally runs into John (Max Greenfield), who is the new young art director, which stirs a fire inside Doris to much comical effect throughout the film. Her quirkiness and awkwardness put her into some funny situations, such as acting out her fantasies in her daydreams in public. John does find here weird, but in a good way, and soon, Doris is jumping on social media for the first time to stalk John. She finds out his likes and dislikes, and even ends up going to a concert of his favorite band, which of course he’s there to attend. In her odd clothing choices and odd personality, all of John’s hipster and young friends take a big liking to Doris, and soon enough, she’s out on the town with a ton of younger friends, all in hopes to connect with John on a bigger level. It all seems far-fetched for sure, but Showalter has kept this film grounded and believable for the most part. Perhaps the most believable scenario is the relationship with Doris and her best same-aged friend (Tyne Daly), who is cautious about her friend Doris and her new friends. In between the funny moments and painstakingly awkward moments are some real emotional drama that Sally Field knocks out of the park. Her struggle to move on from her past and realization that there is more in the world than junk and her mother, strikes a chord that is very evident on screen, even if there is a fantasy-like quality to it. 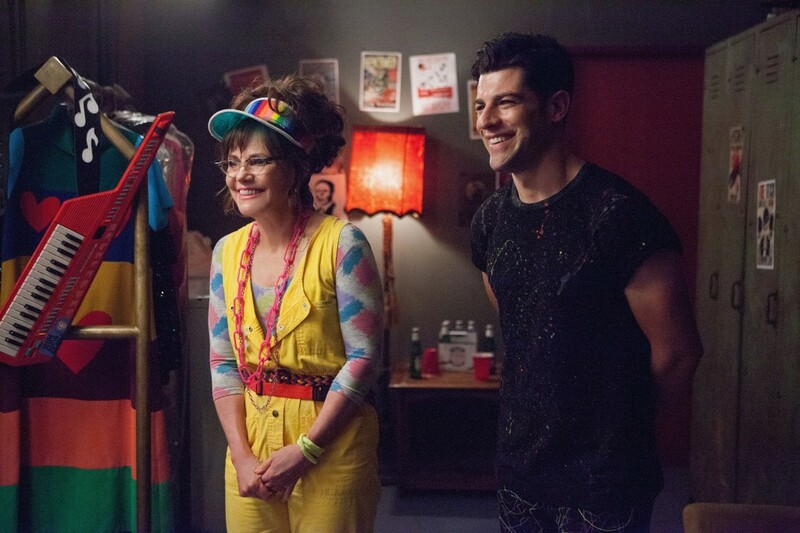 Still, Michael Showalter delivers the goods in this off-kilter comedy-romance-drama with Sally Field giving an award winning performance. This entry was posted on Thursday, March 17th, 2016 at 11:19 am	and is filed under Film, News. You can follow any responses to this entry through the RSS 2.0 feed. You can skip to the end and leave a response. Pinging is currently not allowed. « Film Review: ‘Divergent 3: Allegiant’!